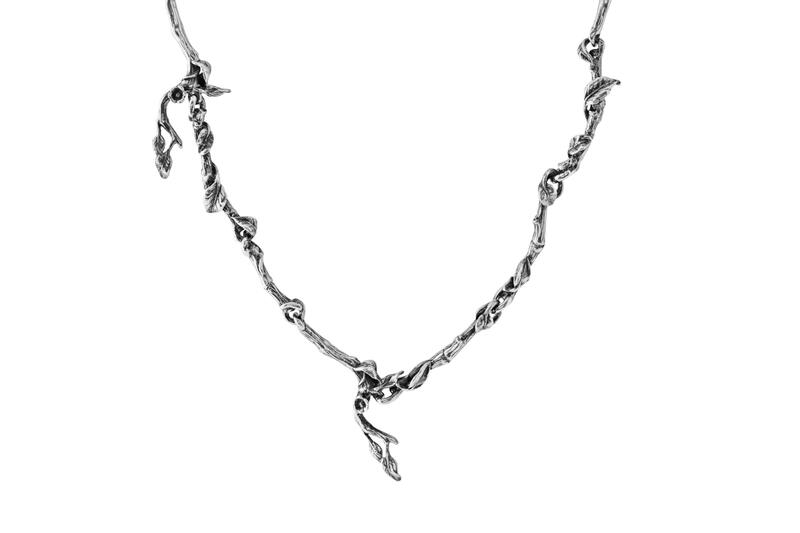 Silver Vine Necklace - 50% OFF! 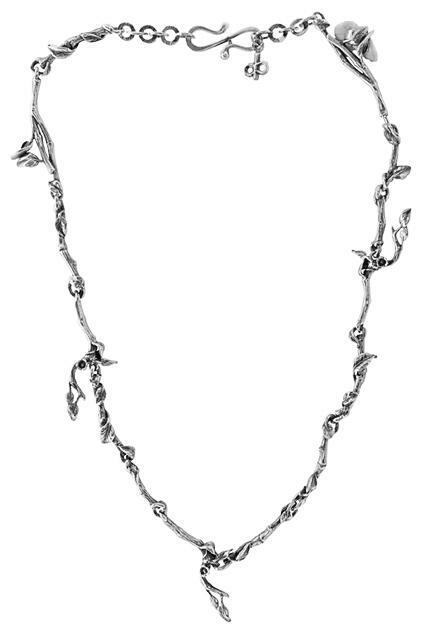 This solid Sterling Silver Necklace is made up of small sculpted links representing twigs and tiny flowers with leaves. Adorn yourself with Nature's treasures.